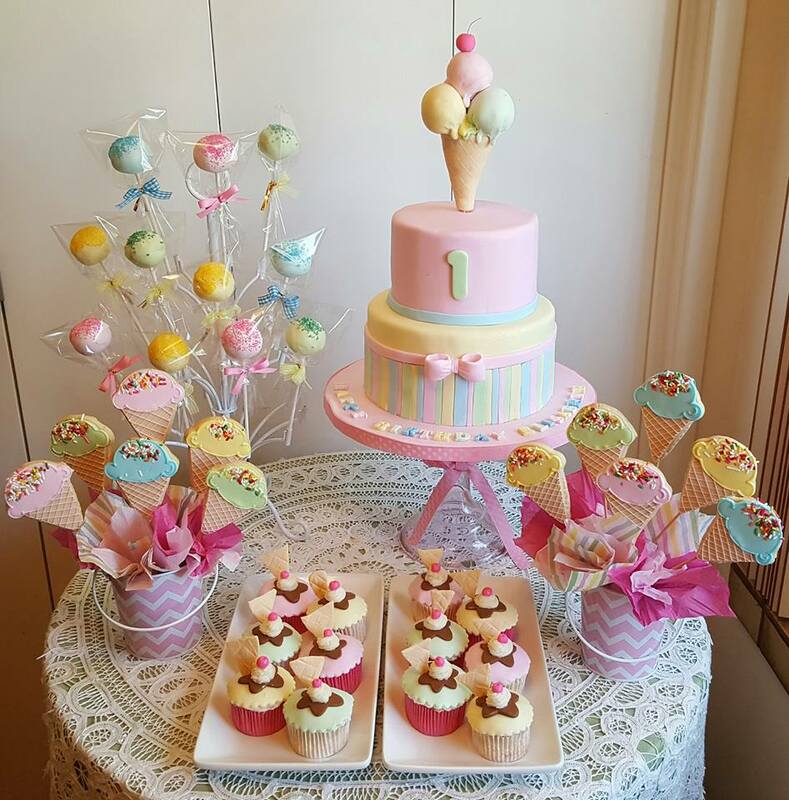 Cookiely: Ice cream themed first Birthday! 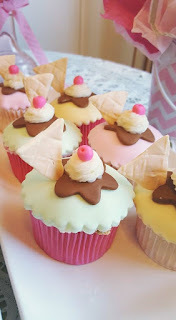 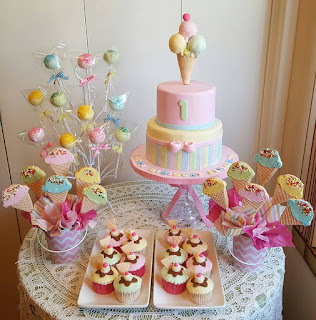 Ice cream themed first Birthday! 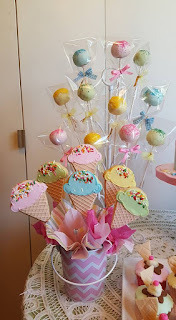 Labels: birthday cakes., birthday cookies, birthday edible arrangements, Birthday gifts, birthday sweets, cookiely, Cottage Crafts Boutique, Cranberry Hill Mercantile, First year cake, ice cream cookies.